This paper illustrate some of the main SAS Macro functions (%eval, %sysfunc,%str) . Macro quoting function are also mentionned. 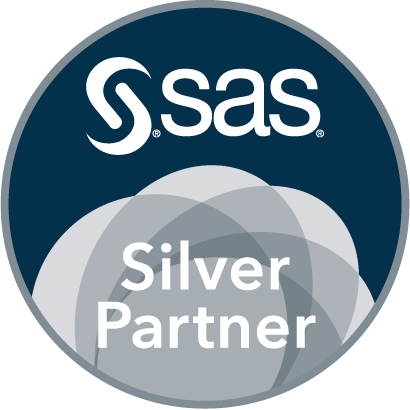 Les Macros is a reference course note presenting everything you should know about SAS macros. The course notes are in french. If you want to know everything in the %sysfunc() SAS macro function, read this paper !